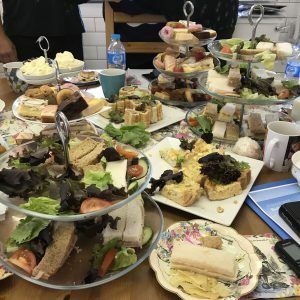 Monthly Meeting – Mad Hatter’s Tea Party! 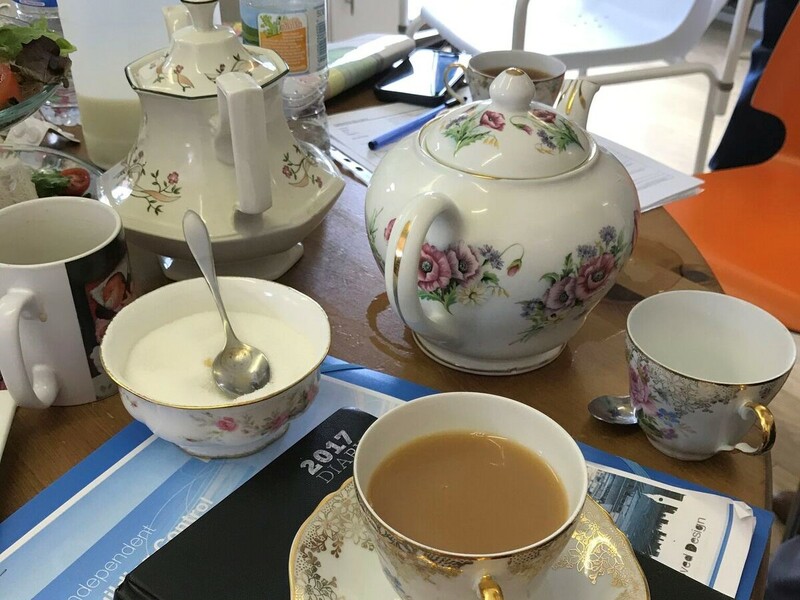 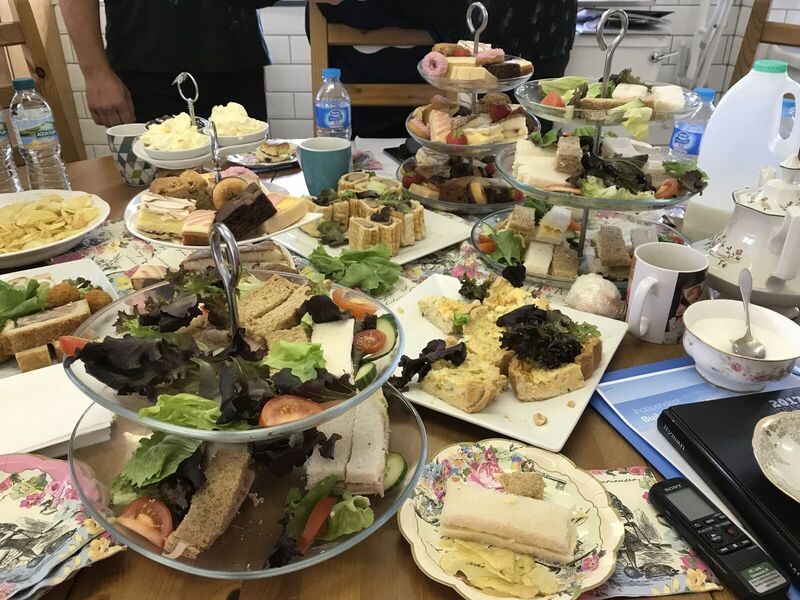 Once all of the plans had been made, very important business had been discussed and seeing as this is the only time that everyone at AAUK is together at the same time – it was time for our monthly lunch! 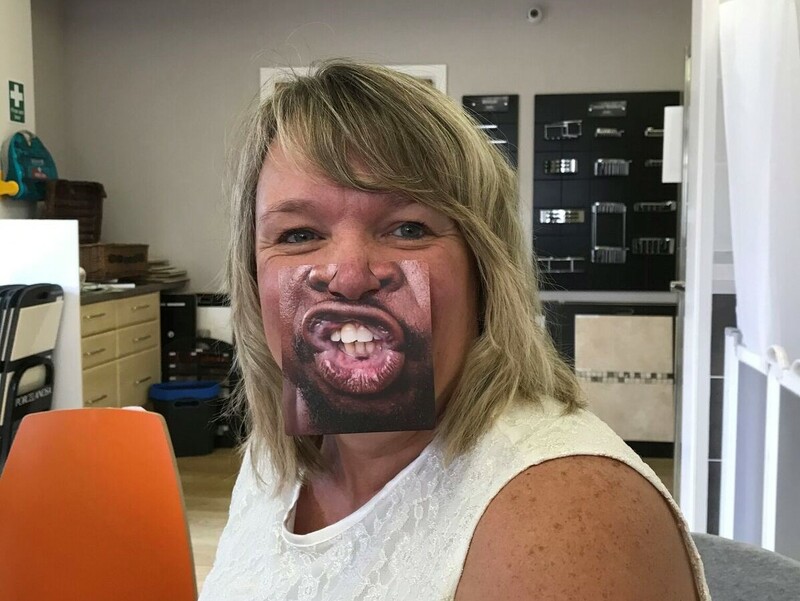 The staff here work incredibly hard for our customers and this is the boss’ way of showing her appreciation for all they had done in August. 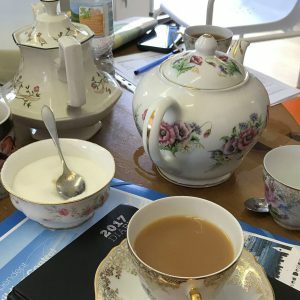 There was barely a crumb left by the end of the day and everyone left for the weekend with full bellies and full of ideas and enthusiasm for the month ahead. 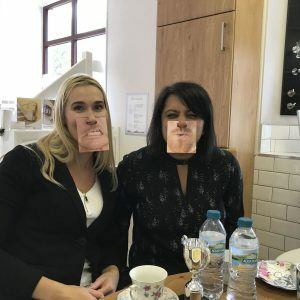 The Director Lisa and Louise our fantastic H.R. 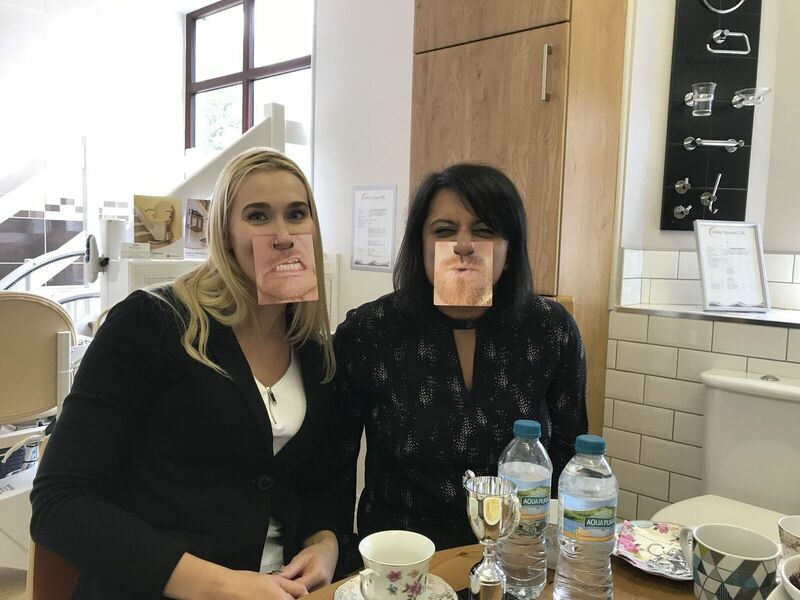 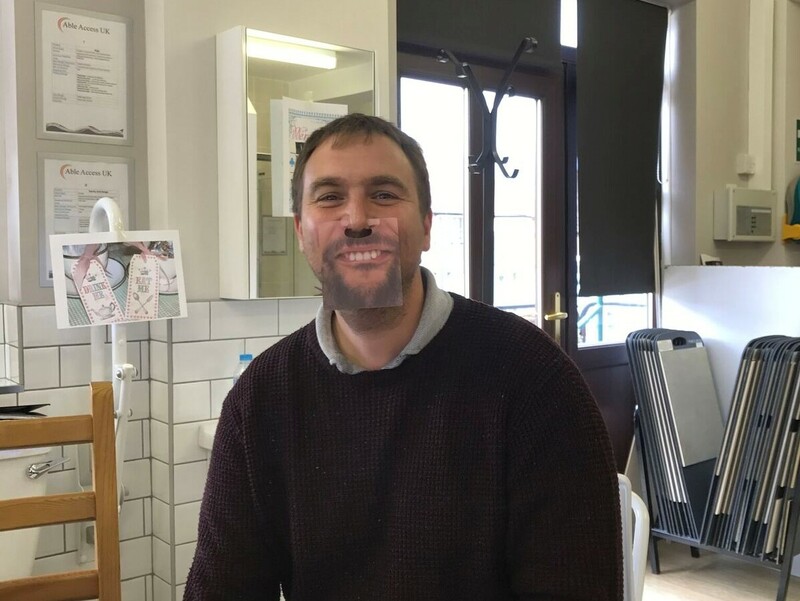 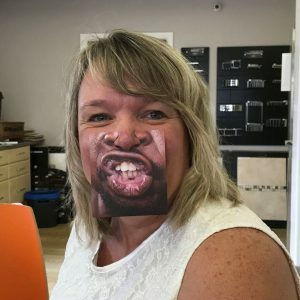 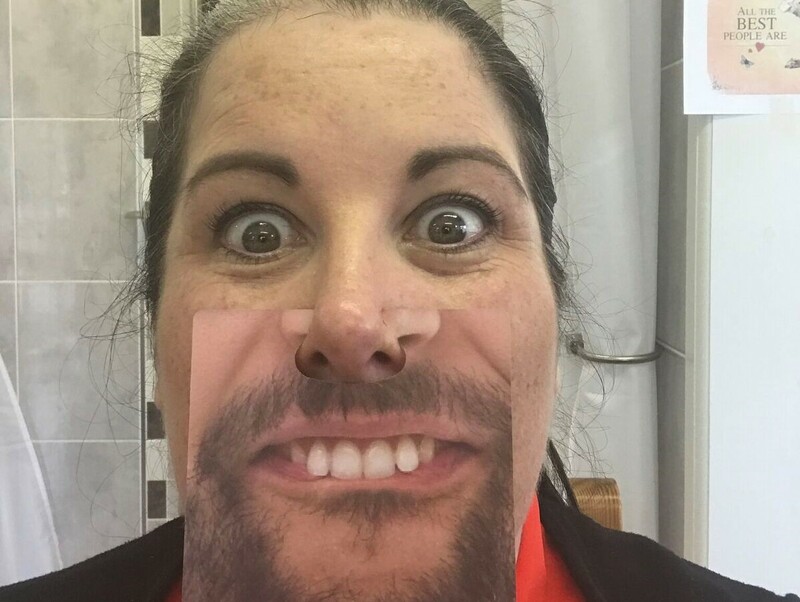 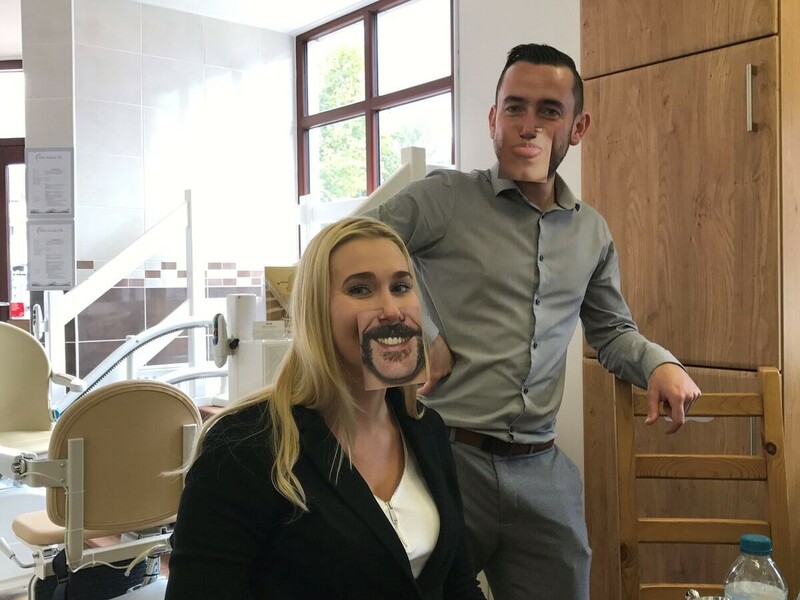 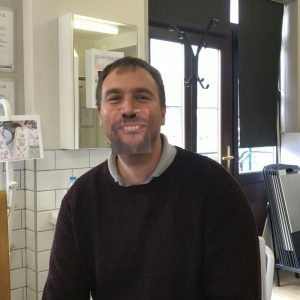 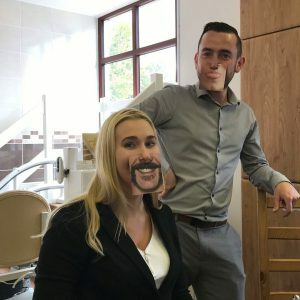 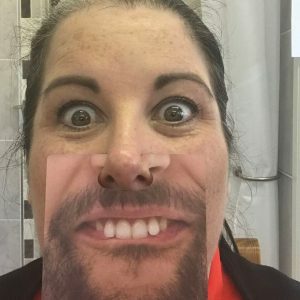 Manager love to inject a bit of fun as everyone is so professional the rest of the time, Louise in particular goes the extra mile for the staff by decorating and theming each meeting differently.